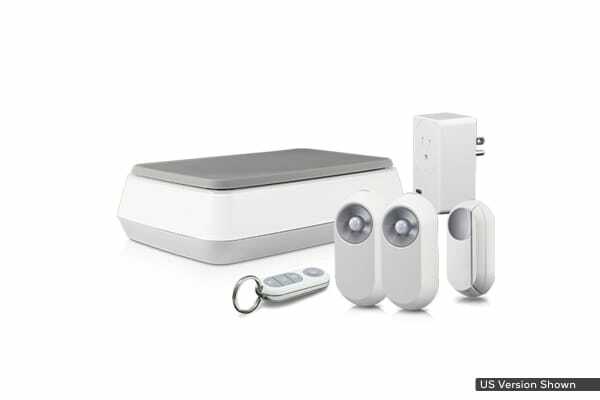 Get peace of mind for your home, family, precious pets and belongings with this smart security kit, seamlessly connecting to your device and fob for complete control. Attach the fob to your keys to control your system while you’re away! Keep a watchful eye on your home, business and pets with the Swann Home Alarm & Smart Security Kit, alerting you in real time of any suspicious movements via your phone and included smart fob. 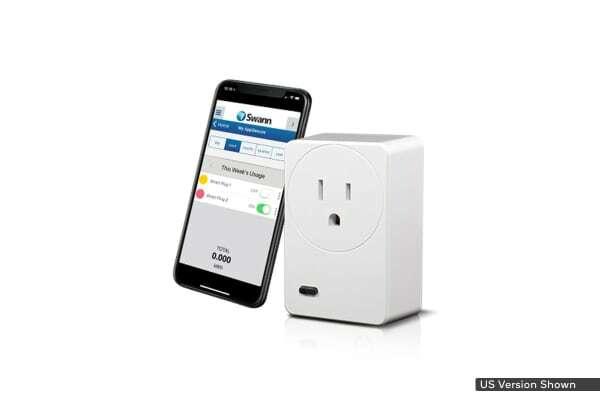 Control your system and command your smart plug and connected devices with just a swipe of your phone. Lights are still on and nobody home? Just switch off the lights connected to your smart plug via the app. Alternatively, you can use your fob to turn the system off and on or alert your emergency contacts to any suspicious movements with the panic button. 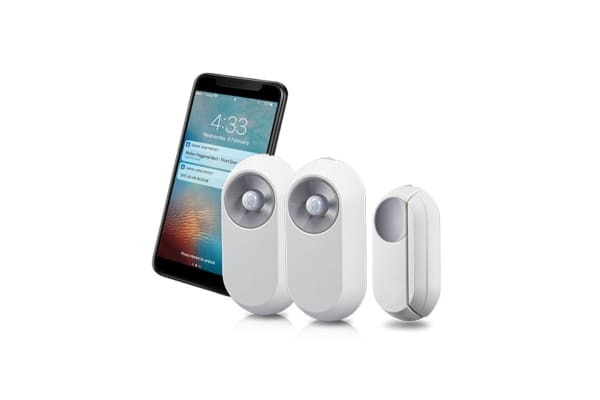 The motion sensors and window/door sensor will automatically trigger notifications so you can act immediately and fend off danger once unexpected entry is detected! For added protection simply add a siren.